Zinc and silver oxide are the main constituents of a silver oxide battery. Silver oxide acts as the positive electrode and zinc the negative electrode. Therefore, it is also called "silver-zinc battery." This battery has many advantageous compared with its equivalents. It is much more durable, has a very high energy-to-weight ratio and can tolerate high current loads. The only disadvantage is that it is expensive because of the silver content in it. But it comes in small button sizes, as well as larger sizes. 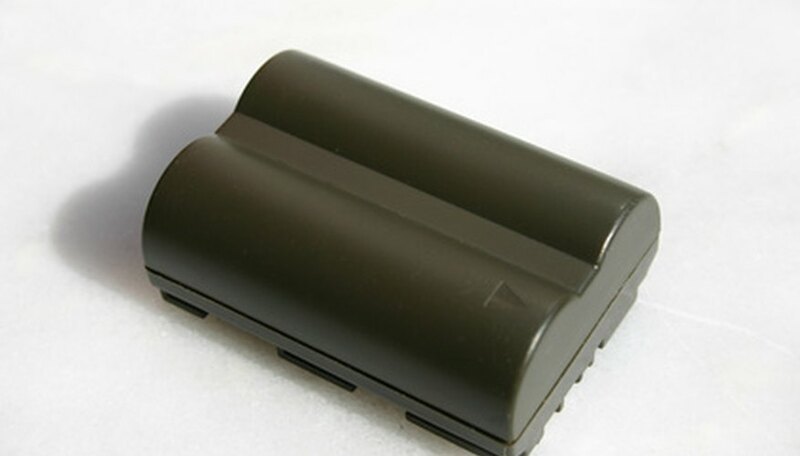 The button-sized silver oxide battery is not very expensive, and hence is popular in the retail market. It is used in small electrical devices like watches and calculators. The larger batteries are generally not used for popular use. But the larger sized silver oxide batteries are made for some customized designs or in the military, where the high cost is not a factor. A silver oxide battery uses two types of electrolytes: potassium hydroxide and sodium hydroxide. Potassium hydroxide batteries are used primarily in LCD watches with backlights, and sodium hydroxide batteries are used primarily in digital watches. Using potassium hydroxide as the electrolyte allows silver oxide batteries to operate even under heavy draining conditions and also at lower temperatures. The U.S. military and the Apollo space program use silver oxide batteries because of the higher performance they exhibit. The high energy-density characteristics of the silver oxide batteries are used in the military and aerospace industries. They also have the ability to tolerate high current load. Silver oxide batteries find their use in Mark #7 torpedoes and also on Alfa class submarines. The only disadvantage here is that the average life cycle of the silver oxide battery is only about 20 to 25 recharge cycles, or about 3 to 5 years. But new designs are trying to achieve a better discharge cycle. Silver oxide batteries have many advantages compared with other energy cells. Compared with mercury batteries, silver oxide batteries have a higher operating voltage. Compared with alkaline batteries, silver oxide batteries have a flatter discharge curve, and compared with lithium-ion batteries, silver oxide batteries have a greater run time. Also, silver oxide batteries do not have flammability problems and are free from thermal runaway, unlike their lithium-ion counterpart. They also find use in hearing aids, pagers, cameras and some photographic equipment. It should be noted that these batteries can contain mercury, and hence consideration has to be given while recycling these batteries. Flint, Deyanda. "Uses of Silver Oxide Batteries." Sciencing, https://sciencing.com/uses-silver-oxide-batteries-6012642.html. 24 April 2017.